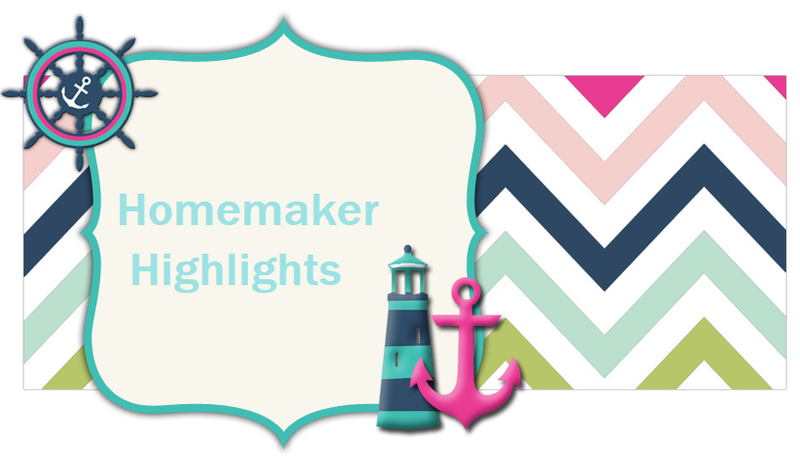 Homemaker Highlights: Hallmark Back to School Prize Pack Giveaway!!!! Hallmark Back to School Prize Pack Giveaway!!!! I am sure that everyone knows the Hallmark name and the high quality of their products. When you give a gift of Hallmark, You give the best. Hallmark has been around as long as I can remember. You can read Tammie's review of this prize pack by clicking HERE. 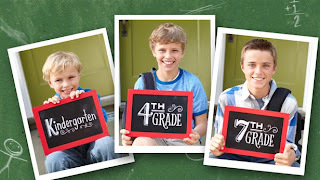 Pics ‘n’ Props School Days Activity Kit: Capture a child’s first day of school in a creative way with the snap of a camera and Hallmark’s Pics ‘N’ Props School Days Activity Kit. The kit includes chalkboards and a frame to document the first day each year — from kindergarten to senior year! Add your photos to the included “My First Day!” photo album to create a lasting memory that can be admired throughout the years. SO SO Happy™ Greetings: Hallmark’s new line of SO SO Happy greetings help moms connect with their kids in a way they understand and appreciate. From Taco to Tribe, a variety of adorable characters inspire and celebrate positivity, acceptance and love — attributes especially important during the school year. Cards even include fun surprises for kids like shoelaces, key chains and more. Check out one example below! Kids Encouragement Greetings: Whether it’s a new social situation, a test, first game of the year or any day of the week, sometimes kids need a confidence boost. These cards feature kid-appropriate topics to help encourage the special kiddos in your life. Back-to-School Greetings: The newest back-to-school greetings feature furry friends to help you say “Go get ‘em!” to the kiddos in your life. This Giveaway will be live from 8/18 to 9/1, starting and ending at 7 p.m.